Isn’t it great when friends get together?! 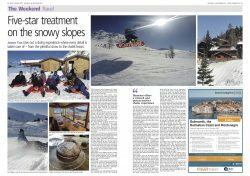 Well last winter our friends from The Jersey Post and Alpoholics came together in La Plagne to create this great article, ‘Five-star treatment on the snowy slopes!’. 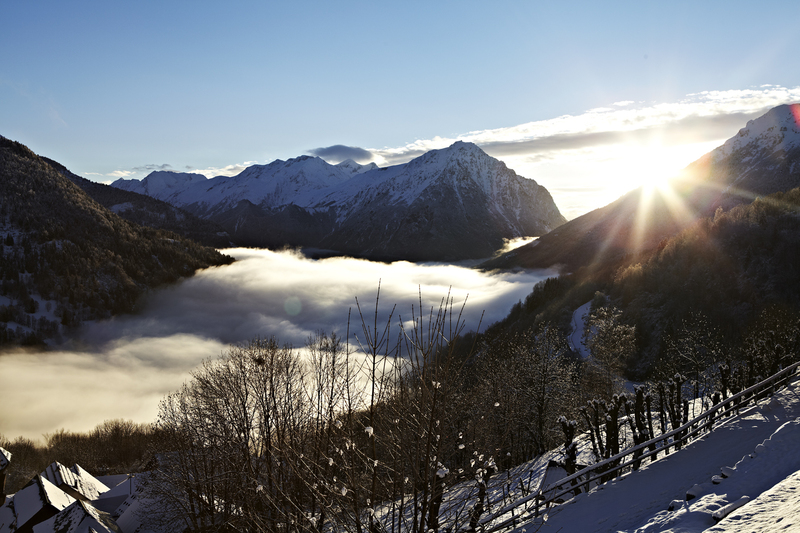 Spotlight on St Martin de Belleville - Five Reasons to keep it to yourself, Shhhhh! 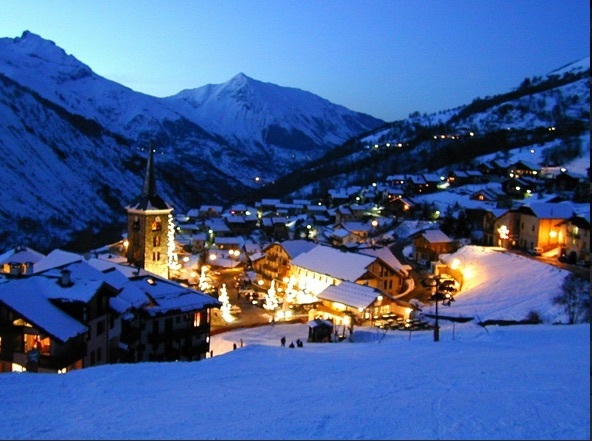 Spotlight on Vaujany, Alpe d'huez - Things to do when you need a break from the pistes!